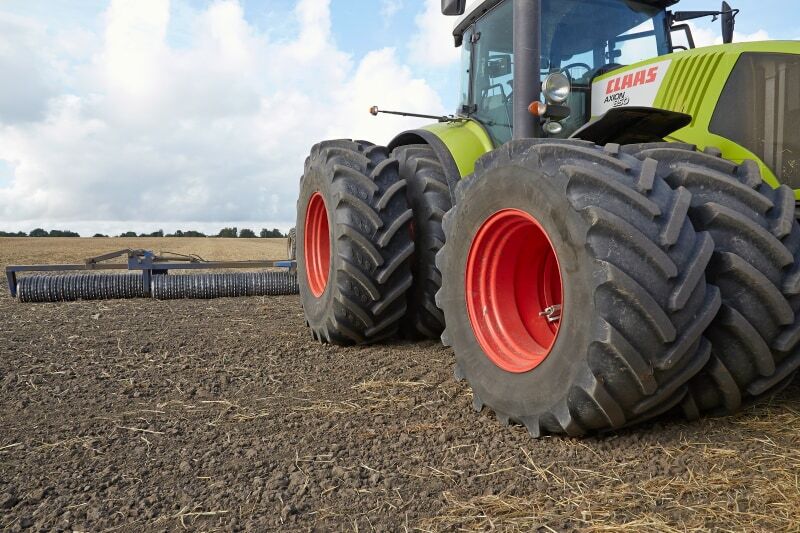 We join forces with market-leading tractor manufacturers and their OEM importers across Europe to deliver clever wheel and tyre solutions matching the diversity of the European market. Our speciality is compact tractors and dual wheels for agricultural tractors, but our know-how covers other types of tractor as well. Most compact tractors are initially designed for wet farming in Asia. 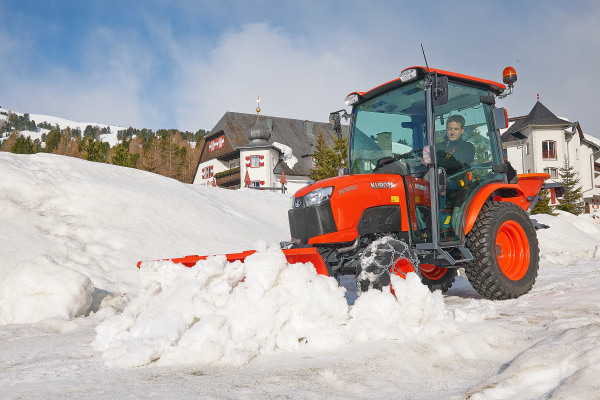 With a customised wheel and tyre solution, the tractor turns into a specialised tractor, perfect for agricultural work in the fields of Portugal, ground care on a golf course in France or road service on the slim pavements in Germany. With our extensive know-how we can support our customers regarding the European Tractor Regulations (ETR), technical requirements, and tractor data down to the different tractor models’ specifications. Our wheel and tyre solutions are premium and high-quality solutions with attention to aesthetics. 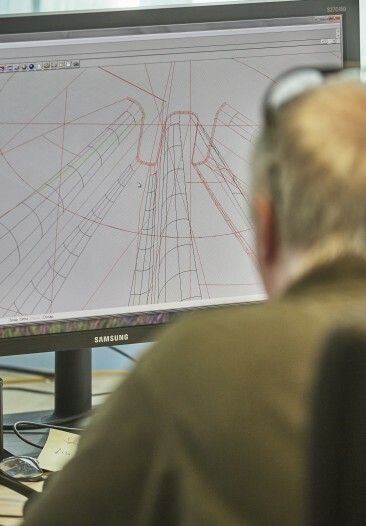 Our different wheel kits are adapted to each specific tractor application, and we have the capabilities in-house to make the required drawings and technical documentation. 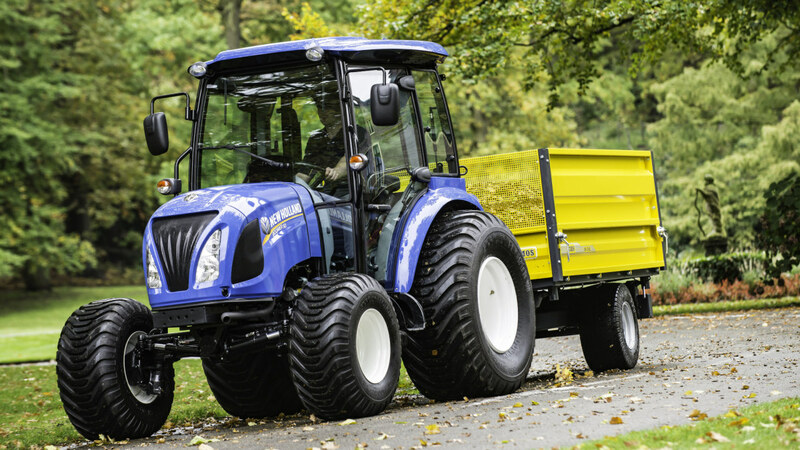 We are market-leading in the niche of wheel and tyre solutions for compact tractors and dual-wheels. Besides, we also have clever solutions for orchard, mountain and single-axle tractors. 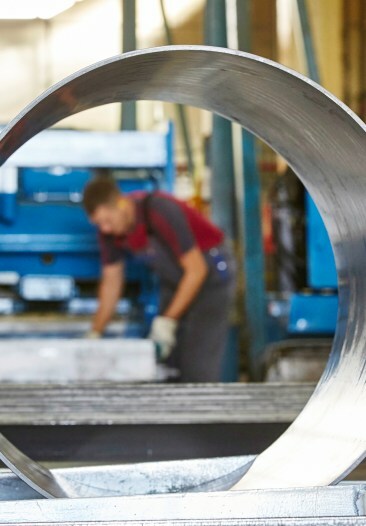 Specialised steel wheel manufacturing and fitting setup for both high and low production volumes. We offer a high degree of flexibility and state-of-the-art product finish. All tractor steel wheels manufactured by STARCO are e-coated, preventing corrosion and ensuring a high-quality durable finish. Various painting options are standard, and we offer any colour. 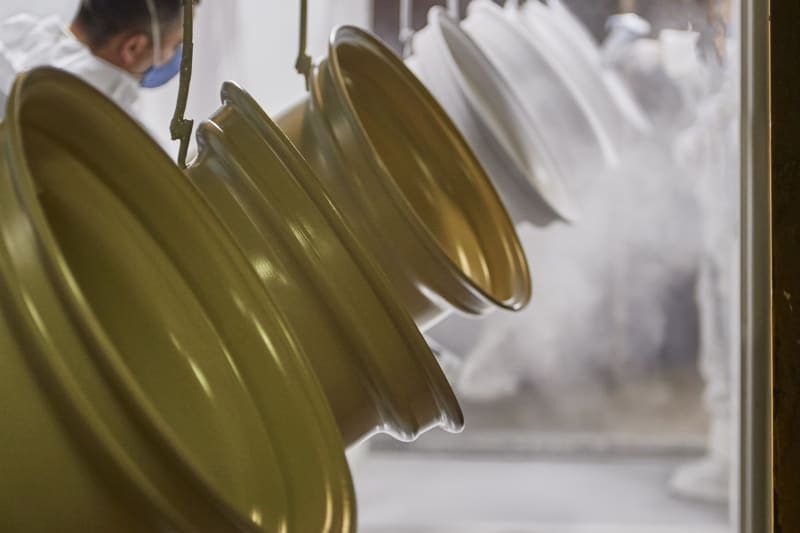 Our quality standard is high – even when the volumes are low. 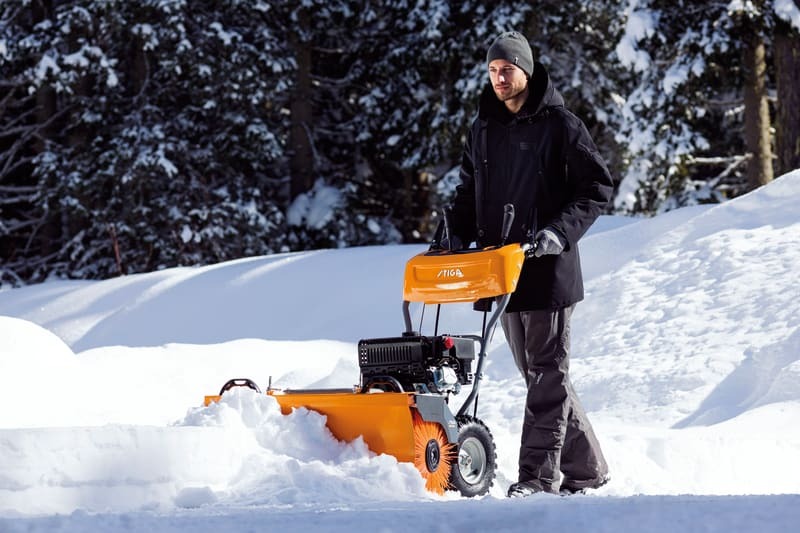 Niche know-how in dual wheels and compact tractors ensuring a well-proven standard range and development of bespoke designs, including required technical documentation for the European market. Our insight, experience and solutions enable better tractor performance due to an optimum match between vehicle, wheels/tyre fitting and usage. Sometimes the original tyre solution is sufficient, and sometimes the wheels and tyres need to be adjusted to European standards and conditions. 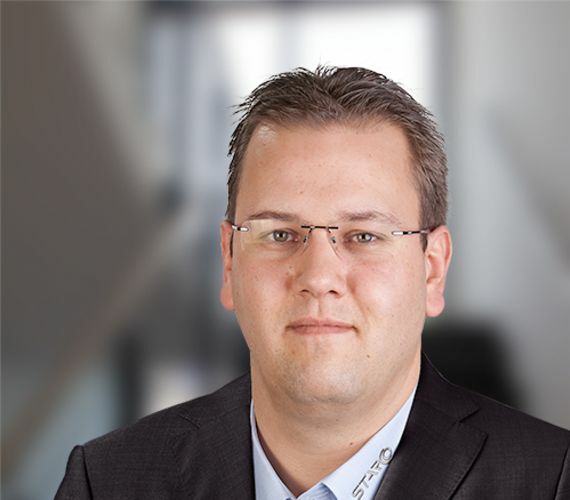 In these cases, we have the experience to advise our OEM customers on the right solutions matching the geographical market, application, and tractor type. And we have the capabilities to develop bespoke solutions that upgrade or adjust the tractor if not available already. A total supply solution approach, driving excellent just-in-time deliveries and great service with focus on the customer’s business. 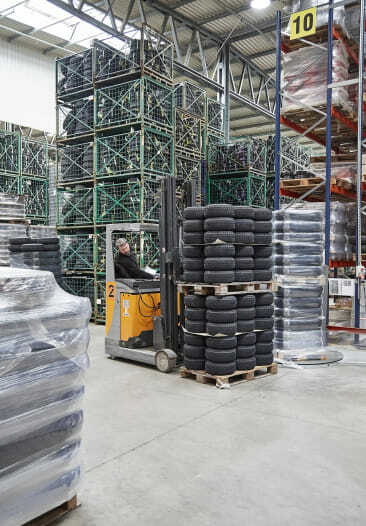 Our experience in the tyres business enables us to support our customers when forecasting for the different seasons, and close communication ensures just-in-time deliveries directly to the assembly sites. We are flexible and fast when the customer needs urgent deliveries, regardless of the agreed forecast. In close collaboration with the major compact tractor importers, we operate in a way that meshes with the customer’s supply chain. 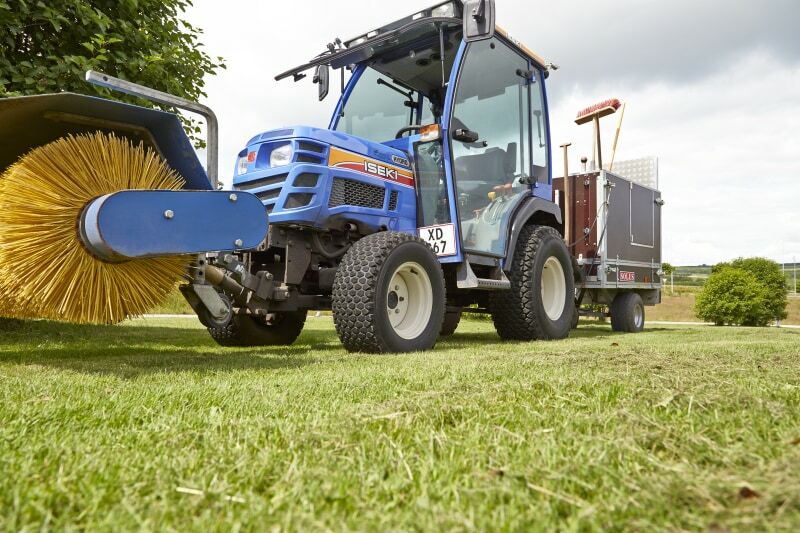 A selection of our bestselling solutions for tractors. STARCO specialises in dual wheel systems for small tractors and large agricultural tractors and is known for our patented clamp-on system. Are you a manufacturer of tractors and would like to discuss clever wheel and tyre solutions for your applications? Please do not hesitate to contact me.